How do you decorate this time of year? 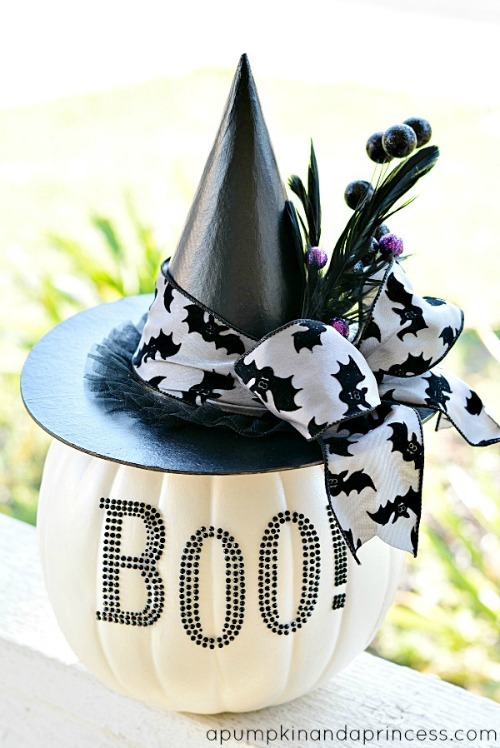 Do you decorate for Halloween, Fall or both? 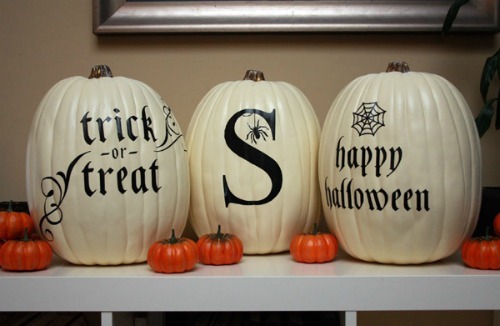 However, you choose to decorate, make sure you add some pumpkins to your decor! 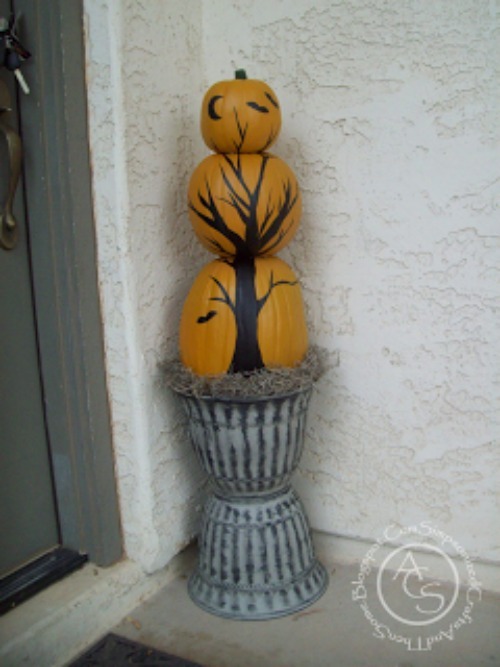 They are the perfect way to add a touch of fall to any display. 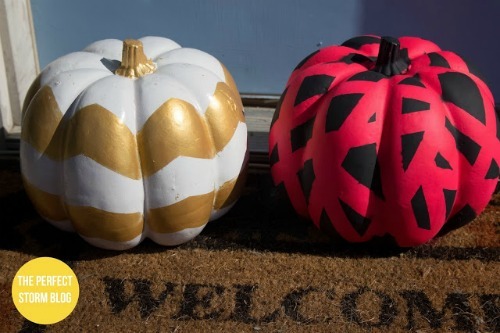 In today’s post, I have brought the best of pumpkin decorating ideas into one place. If you find an idea that you love, simply click on the title link or the image to get to the tutorial. This page won’t close so feel free to click around. I’d love to know, how do you decorate this time of year? Share and leave a comment below. 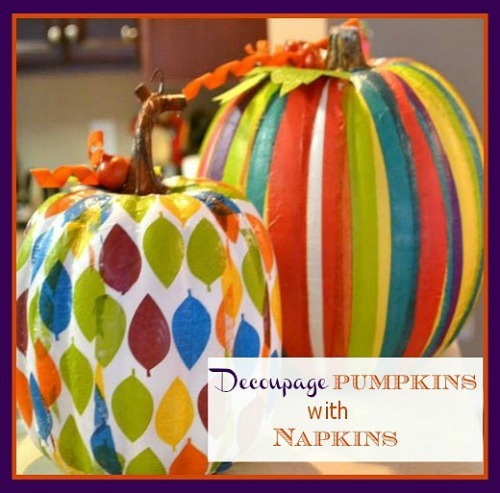 Want More Round-Up Craft Ideas? 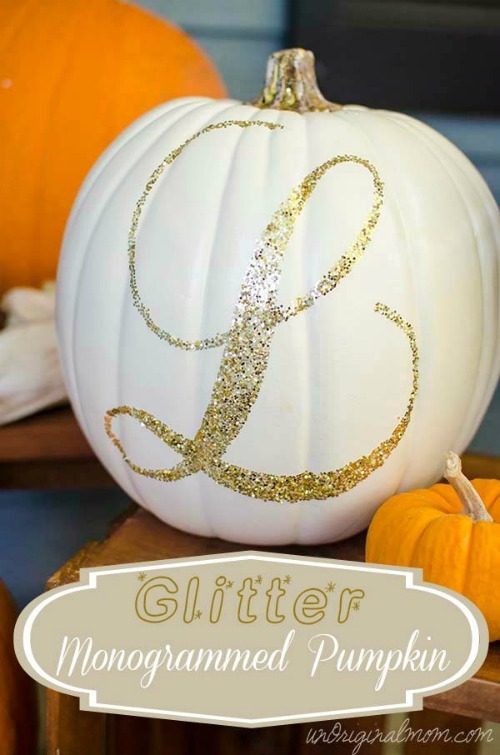 My daughter would love the Cinderella pumpkin! Thanks Michelle! 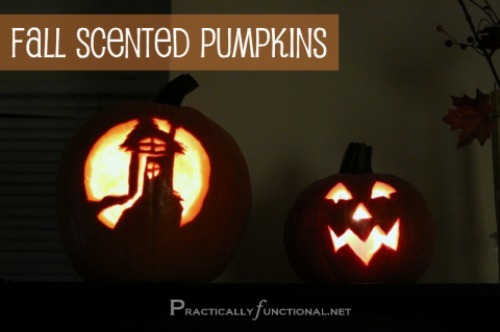 The Cinderella pumpkin is one of my favorites too! Such a fun round up. Thanks for sharing. Thanks Charlene. 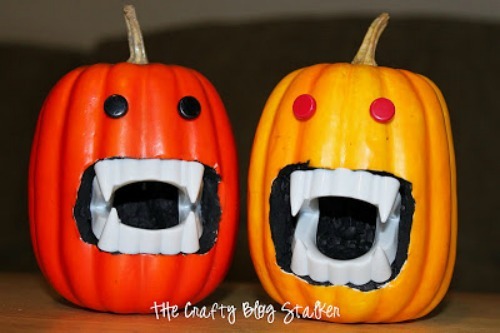 I am so glad that I could send a little pumpkin inspiration your way. 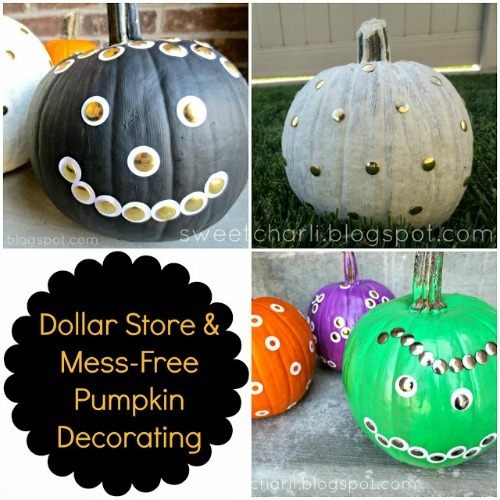 So many gorgeous and creative pumpkin ideas! I love the Cinderella one. Thanks for sharing on #overthemoon! Thank you Cathy! I am so glad that you like this collection of ideas. 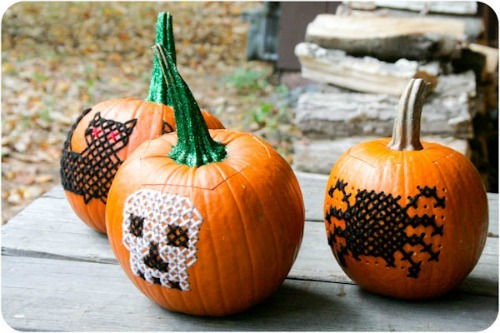 My favourite is the one that is decorated with cross stiches, but the others are also great. Thanks Pale Blue Corner! 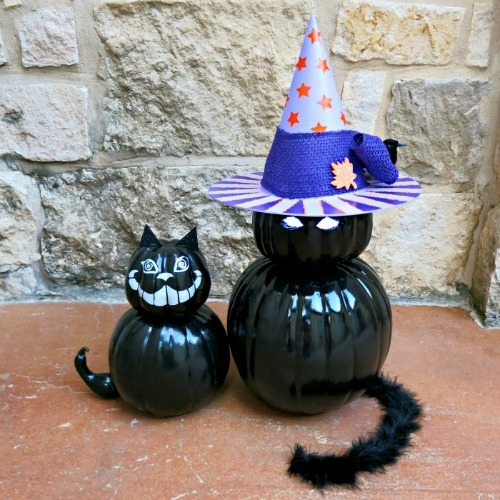 I’m glad I could send a little pumpkin decorating inspiration your way! 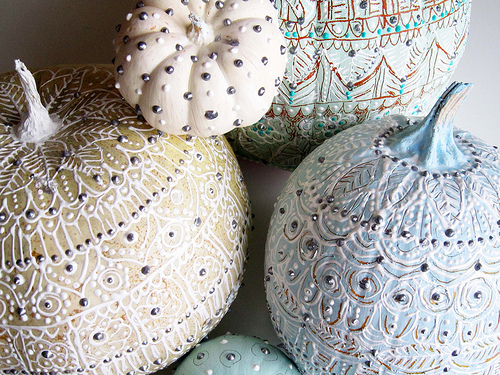 The pumpkins painted white or glued with fabric are so chic! Stopping by from Let’s Be Friends. Thanks Christine! 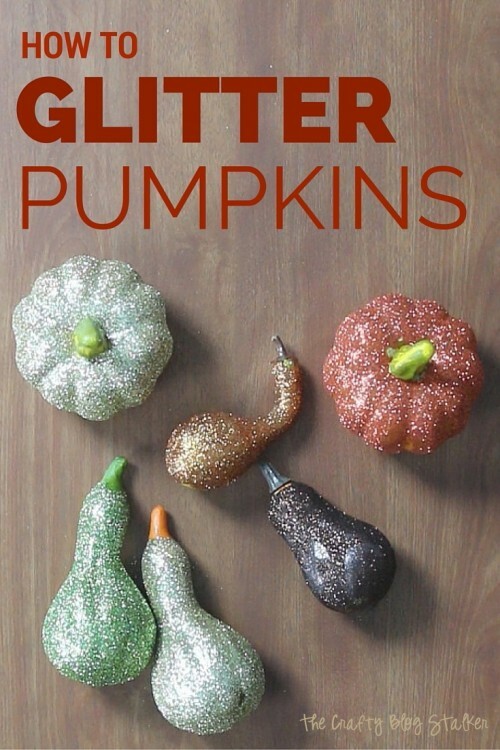 I am so glad you like this collection fo decorated pumpkins. Wonderful collection! I really like the embroidered ones 🙂 Thanks for putting this together and for sharing at Funtastic Friday! Thank you, Angie! 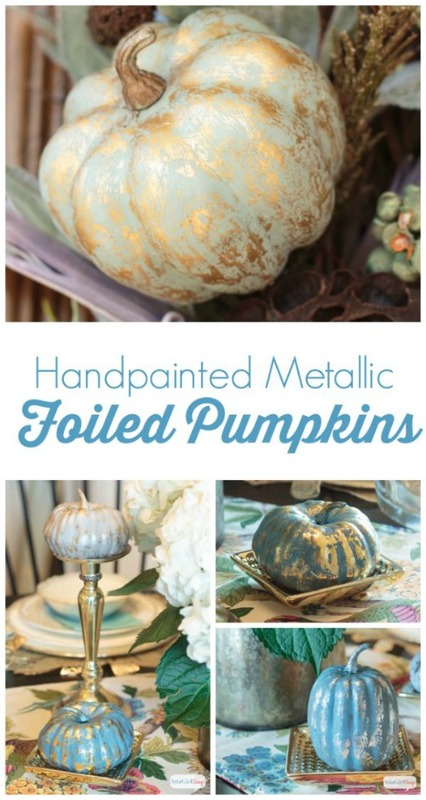 I’m so glad you liked this collection of decorated pumpkins. 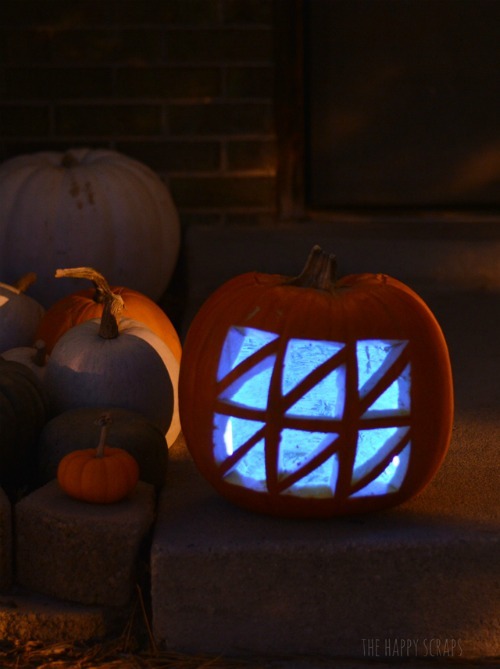 I never get tired of looking at pumpkin decorating ideas. You have quite a few good ones in this collection too. Thanks for sharing with us at Merry Monday. Pinning. Thanks, Shirley!I am so glad that you like this collection. Wow! 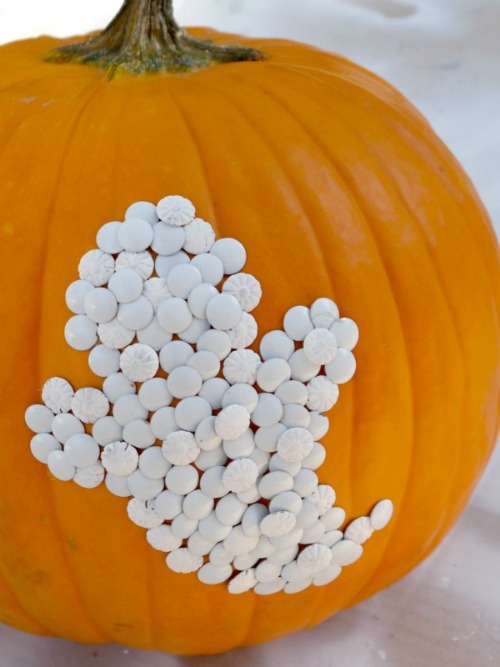 Simple amazing pumpkin decorating ideas! Very inspiring!